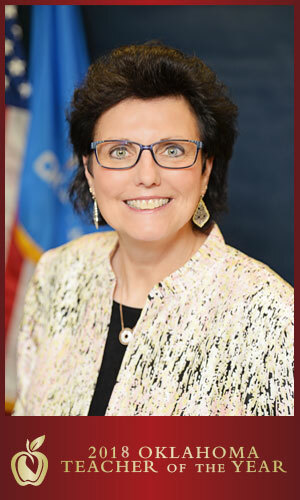 Donna Gradel teaches Environmental Science and Innovative Research in Broken Arrow, Oklahoma, where she is committed to unlocking the potential of her students by giving them opportunities to tackle real-world problems. She and her students created the Aqua for Tharaka campaign, which for seven years has provided clean water and protein for orphans in Kenya through international service-learning projects. Under Gradel’s leadership, Broken Arrow High School was the first Oklahoma school to receive a Lemelson-MIT InvenTeam grant, which provided funding for her students to research and develop a low-cost, sustainable fish food for developing countries. Gradel’s Teacher of the Year platform, the #YearoftheTeacherOK campaign, champions Oklahoma educators and their commitment to excellence. 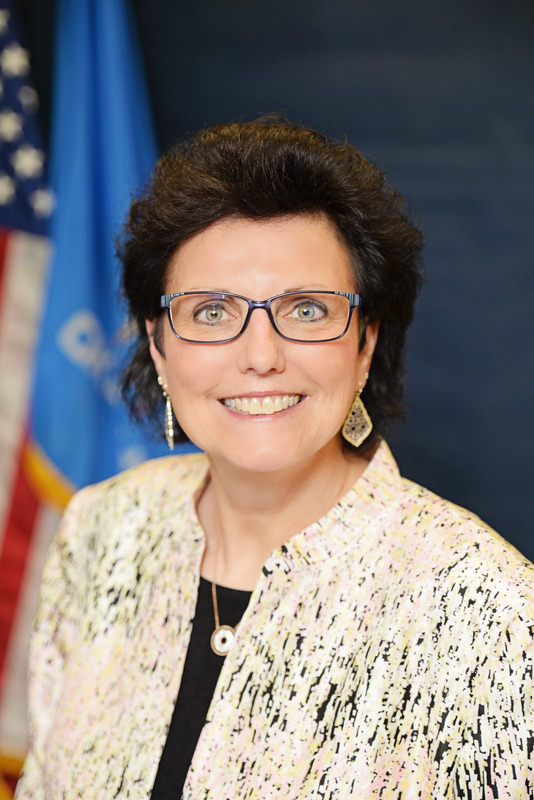 This school year, she plans to travel to Oklahoma’s 77 counties to encourage and support her colleagues. Gradel serves as her school’s science department chair and is an advocate for STEM curriculum and facilities. In 2015 Gradel was one of ten educators throughout the nation to the receive the Henry Ford Innovation Nation Innovative Teacher Award. She was the recipient of the 2017 Presidential Innovation Award for Environmental Educators recognizing her innovative approach to environmental education. She is an Oklahoma girls’ basketball state championship coach and Survivor Co-Chair for Tulsa’s Susan G. Komen Race for the Cure. "Each student has potential – potential to learn regardless of where their starting point is. Students are interested in nature and science and discovery, and they have a very strong sense of purpose in their life. They want to make a difference, and they want to have an impact on their world."